Amatic Industries is a software provider that offers a number of services for both virtual and brick and mortar casinos. For land-based casinos, Amatic provides automated roulette tables and multi-game VLT cabinets such as the Performer C22 which allows players to choose between a lot of different slot and video poker games. They also have a multiplayer function that allows patrons who are gambling on the multi-game system to simultaneously bet on the automated roulette table. 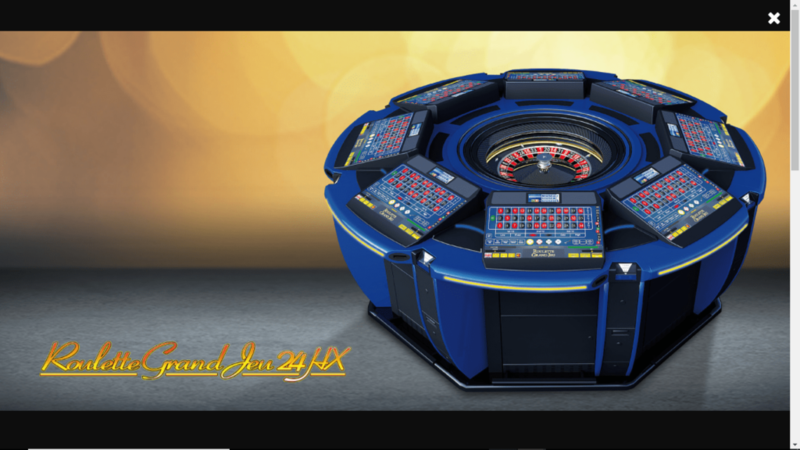 Amatic produces four distinct types of automated roulette games, Grand Jeu Double, Solitaire & Satellite, 24Hx8, and 24Hx4. The Grand Jeu is their flagship product and they have sold one thousand o them to date. They all basically accomplish the same function, which is to run an entirely automated roulette table. They also produce a number of multi-game cabinet systems, namely Amarox C24, PGA, Satellite, Performer C22 and x3000. 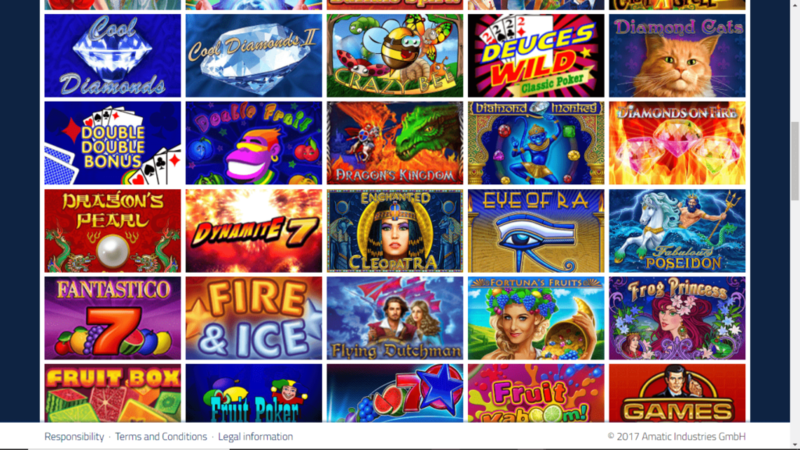 In addition to these games, Amatic also provides land-based casinos with jackpot systems which have a win by threshold and a present amount. Each wager on the machine increases the present amount moving it closer to the win by threshold. These “Mystery Jackpot” systems are popular among both gamblers and advantage players because after a certain point the jackpot becomes +EV although exactly when will depend on the house edge of the machines and the present status of the minor and major jackpot. Amatic also serves online casinos by offering them their games, which have been thoroughly tested in regular casinos. Some of the games that Amatic offers to online casinos are A Rising Pheonix, Book Of Aztec, Blackjack and Cool Diamonds II. Another product offered by Amatic is their Casino Management System, which provides a backend to customers for monitoring and accounting purposes as well as oversees a loyalty program to reward frequent patrons.